Wow! Its Official, Finally WhatsApp has arrived on the web, but unfortunately not everyone will be able to use the service such as iOS Users. Now “WhatsApp Web” allows its users to respond and text to their dear ones right from their web browsers and many more etc. In short, WhatsApp Web is just an Chrome Extension of the smartphone as though you respond through the web browser still you can avail those messages in your smartphone. It promises to “mirror conversations and message from your phone device,” is available for Android, BlackBerry, and Windows Phone only. 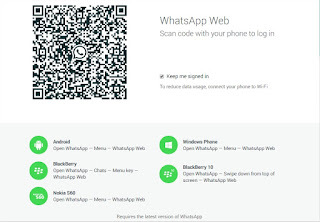 So This post is all about How to Download and Use Free Whatsapp Web Browser for PC/MAC. 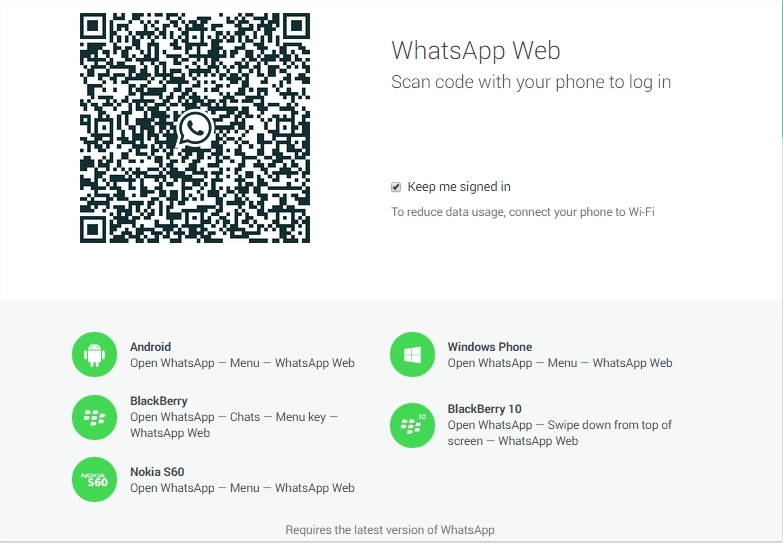 How to Use WhatsApp Directly from Your Chrome Browser? 1. Visit the WhatsApp Web official web page or CLICK here. 2. Now Open the WhatsApp App on your Mobile. Click the menu button on the right top and select WhatsApp Web. 3. Hence Scan the QR code with your smart phone at your browser to be paired with the two devices. 4. That’s it, Text messages to your favorite ones and respond to the text messages right from your browser. 5. Congrats! You are paired and enjoy texting with your friends etc. Extra Tip: Get connected your smartphone with Wi-Fi to avoid excess data charges from your operator. Also click log out to come out of the web version after you finished. 1. A Very-2 Fast Service and Free of Cost. 2. 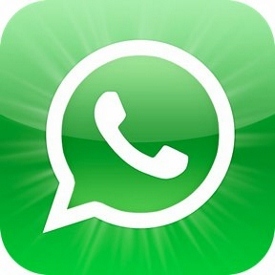 Whatsapp delivers free messages, pictures and videos instantly all over the world. 3. Whatsapp don’t sell any adds which make it more user friendly. 4. Nice Interface and Unique way to Sign Up. 5. Whatsapp recently included better privacy settings and many more. 6. Like Facebook Groups, Whatsapp have the group chat with all the members of group at once. 7. 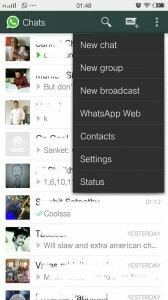 You have to add contacts manually in WhatsApp on PC etc.